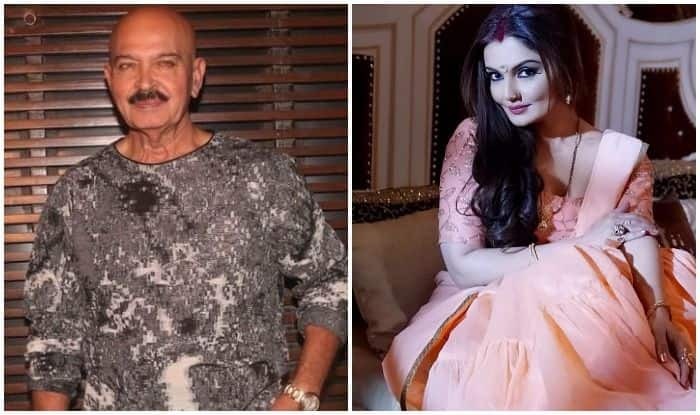 Deepshikha Nagpal says filmmaker Rakesh Roshan once “playfully taunted” her for rejecting a role in the 1995 film Karan Arjun. Recalling her conversation with the director, Deepshikha said, “I had just finished college when Rakesh Roshanji offered me Mamta Kulkarni’s role in ‘Karan Arjun’. Back then, I had no interest in pursuing a career in the films. Years later, when she signed up for a television show, Roshan met her. “He playfully taunted me for rejecting a role in ‘Karan Arjun’. I think that’s the best thing I love about Rakeshji. He never forgot our first interaction,” she said. She later acted in his film Koyla. She is currently shooting for the television show Main Bhi Ardhangini.